20 Weeks to Your FIRST Marathon! This is what you have been asking for! 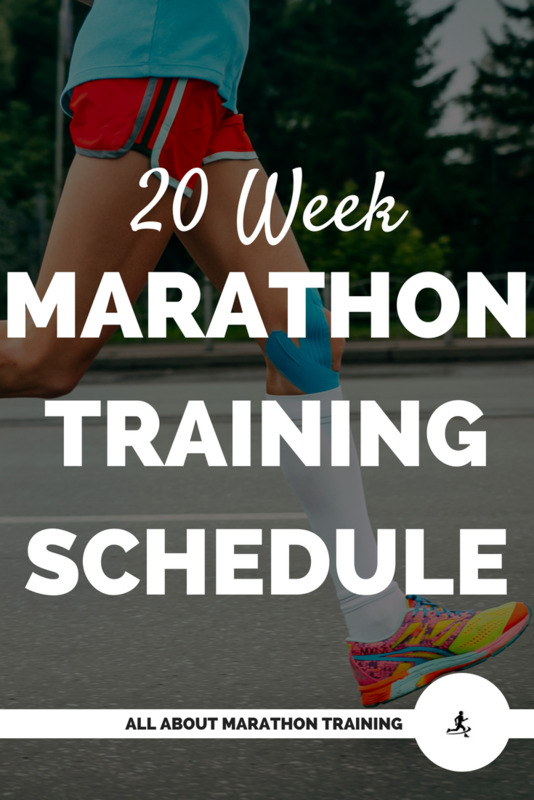 A 20 Week Marathon Training Schedule! This entire self-guided training package is entirely geared for those who want to run their very FIRST marathon! As a first time marathon runner, you want to be sure to get your goals and mindset in the right order! 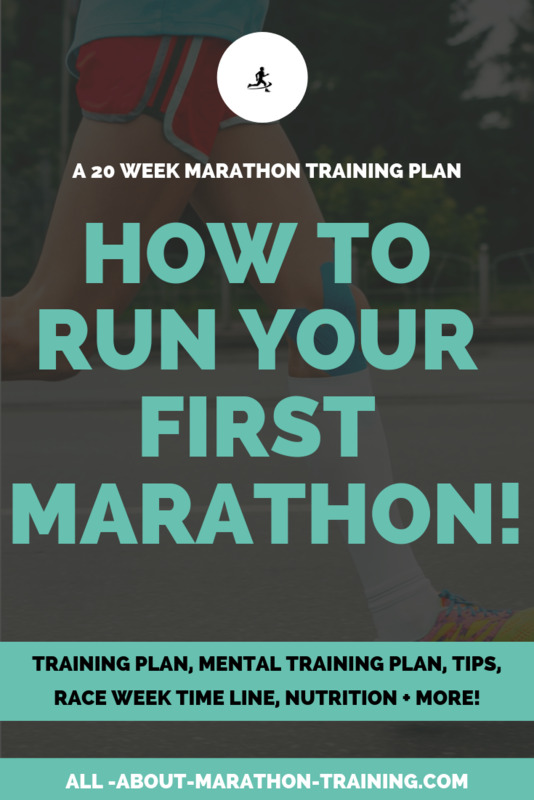 We have an awesome training plan for first time marathon runners but we also include a 20 Week Mental Training Prep Guide because there is no way you can run a marathon without becoming mentally strong! A (first ever) 20 week marathon training plan (+ a prep week plan)! Journal/Log space with prompts because it's your first marathon and you should document it! 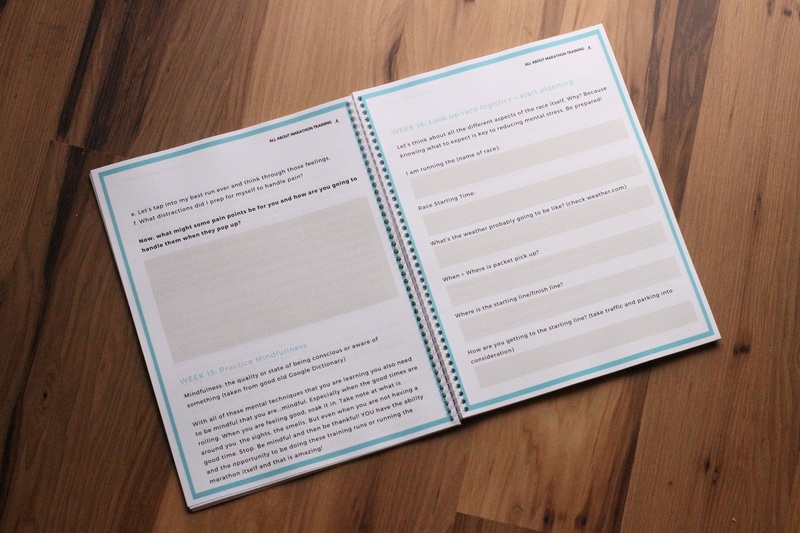 ...and it’s pdf fillable or is great when used printed off in a binder or bound! "I love this plan! It's so full of information about physical *and* mental training. One of my favorite aspects of this program is the emphasis on mental training. I've never seen a marathon training program that offered mental training exercises and that set aside a "mental training" day each week. What a great idea! I am pretty slow and tend to get discouraged easily, so mental preparation is just as important as the physical work for me. If you want to run your FIRST marathon then this training guide was made for you! It contains everything that I wish I had when I ran my first marathon all in one coherent spot! I KNOW this training that I am providing WORKS because I’ve trained countless runners to finish their first marathons while staying strong, motivated, happy and excited to run another one! *gasp YES! Let's not waste any more time! It only takes making that commitment and this is the first step!